Bike holidays – Enjoy nature in alpine altitudes! The Pension Geisler is the ideal starting point for your bike holiday with a variety of cycling tours nearby. Choose the holiday that suits your mood. Challenging cycling tours in the mountains of South Tyrol and widely branched bike trails in the green valleys await you. Embark on your holiday following in the footsteps of the climbing experts, enjoy the fantastic views of the Dolomites and pass through rocky paths of boulder-strewn wilderness and winding forest roads on your way up. For the seasoned followers of the downhill sport, the distance from Monte Telegrafo above the Plose is the perfect place to put your skills to the test on challenging, partially wild trails. The route leads from the summit of Monte Telegrafo down into the valley. You can join 300 other free riders at the starting line of the CAIDom race. A breathtaking 360° panorama awaits you at an altitude of 2,550 meters above sea level, but first you have to overcome 13 km at an altitude of 2,000 meters. Participants from all over Europe get a bit of everything here: the trail goes through endless meadows, treacherous stone fields, narrow forests, along creeks, cliffs and slopes at the limit of gravity. You can easily jump right into mountain bike paradise around Lusen and Funes from the Plose. If you are more in the mood for a calm mountain bike holiday then you can explore the scenic mountain bike trails down to Bressanone in the valley and ride among vineyards, orchards and shady chestnut trees. 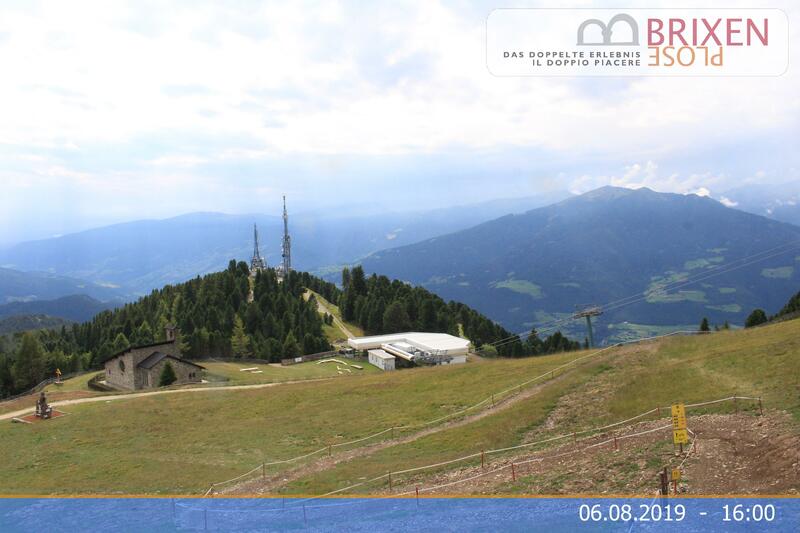 The Brennero/Brenner–Bolzano/Bozen bike trail runs right past the Episcopal City. Riding along the paved track offers fantastic impressions of the South Tyrolean Mountains.